A cold glass of milk is one of life’s simple pleasures. But doesn’t do much when it comes to pain, anxiety, and stress… unless it’s cannabidiol milk. 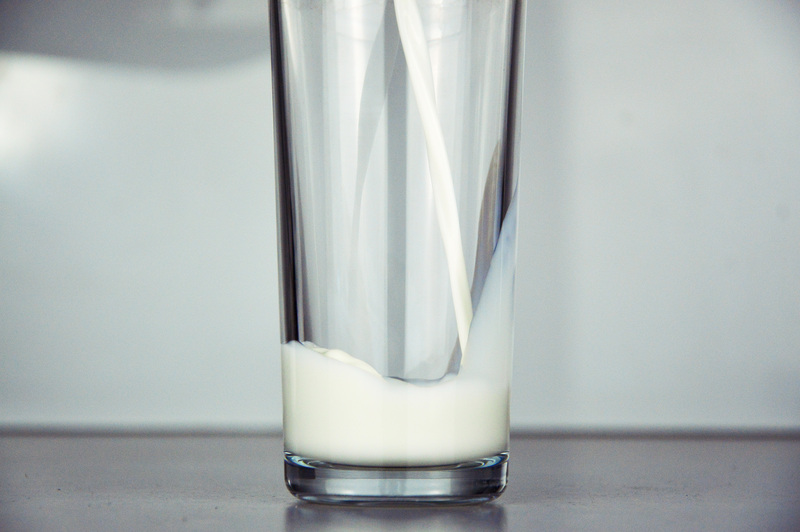 A cold glass of milk is one of life’s simple pleasures. It’s well known to be good for bones, but milk doesn’t do much when it comes to pain, anxiety, and stress… until now. In fact, this milk beats any kind you’ve ever tried from your local Walmart or Kroger. At last, there is now a milk that is worth buying. Not only does Relax by Rawligion help soothe anxiety, but it also relieves pain, stress, and works as a sleep aid. Moreover, it’s a 100% organic hemp milk that contains CBD oil. In addition to CBD oil, Relax contains hemp seeds, cashews, dates, coconut oil, vanilla, and water. Plus it comes in one of those cute old-school glass containers. Michael Isted, psychotherapist and development consultant for Rawligion, decided to create a CBD-infused milk because of its medical benefits. CBD oil is made from hemp and doesn’t contain any psychoactive properties that you find in other cannabis compounds, such as THC. Therefore, you will not get high from this milk, unfortunately. Although the CBD oil can’t get you high, it can still work its magic in other ways. CBD oil, in particular, responds to the body’s endogenous cannabinoid system, which controls the body’s homeostasis. In other words, it affects your mood, sleep, pain, immune response, and hormone regulation. Not only does our endocannabinoid system consist of millions of receptor sites in our nervous system and brain, but it also just so happens to be one of the most important regulatory systems in our bodies. And cannabis users aren’t the only ones that are aware of the benefits of CBD oil. As of November 1st, CBD will turn into an actual medicine due to the passing of new legislation. However, it will only be available for purchase through big pharmaceutical companies. Does cannabidiol milk really work? With ingredients like vanilla, coconut oil, and of course CBD oil, Relax by Rawligion without a doubt sounds amazing. Moreover, it tastes rather similar to almond milk with a cannabis-like after taste. But aside from sounding delicious, does it actually work? According to Rawligion’s founder John Taba, it does. In fact, he says the company has had numerous customers report feelings of calm and tranquility. However, Taba also says to receive the desirable effects; you must drink carefully. It’s subtle, but so far all who have consumed the drink mindfully have felt the desired effect. I don’t mean to use the word mindfully in a hipster way, just more a case of someone actually paying attention to how they feel before hand, during drinking and afterwards instead of having it as a drink to wash down a meal with!